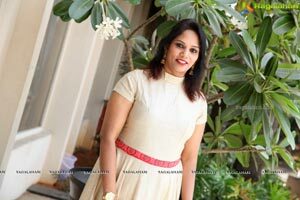 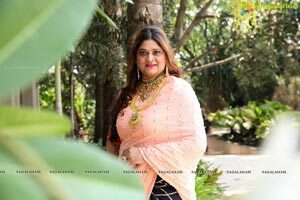 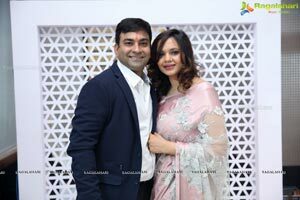 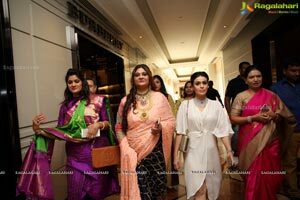 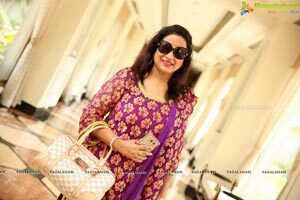 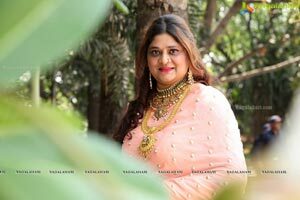 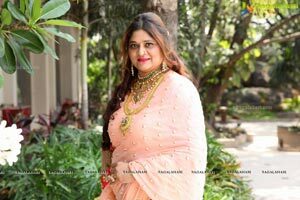 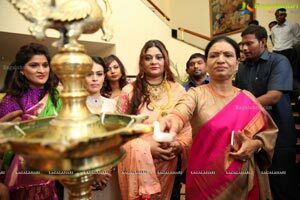 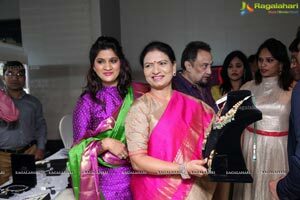 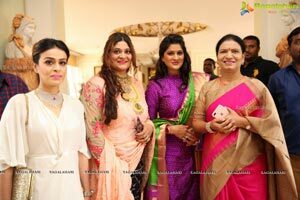 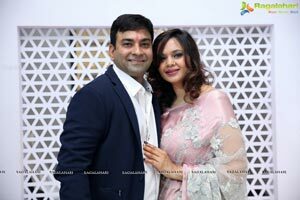 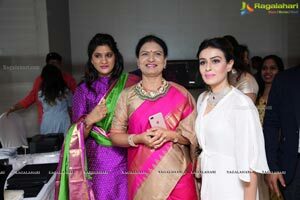 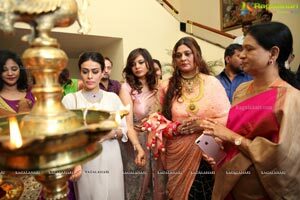 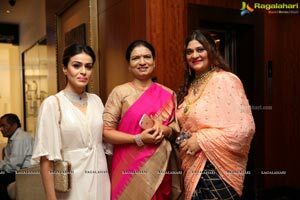 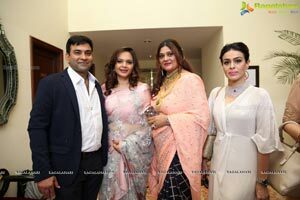 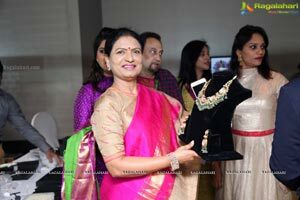 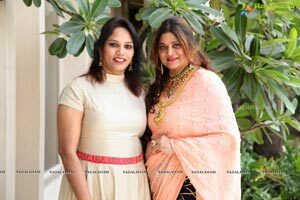 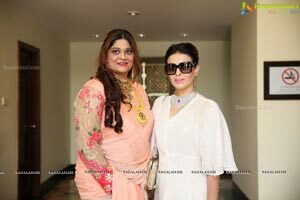 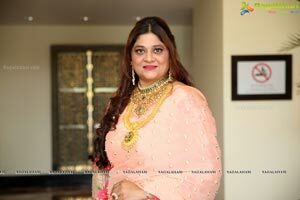 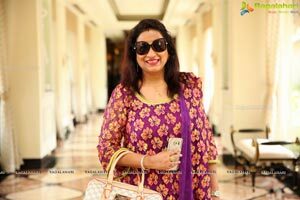 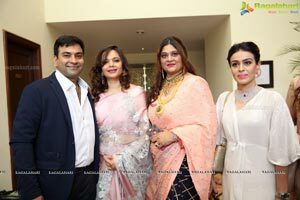 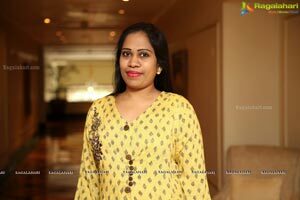 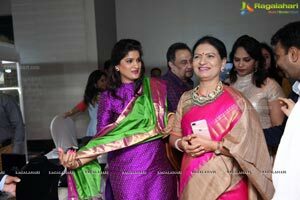 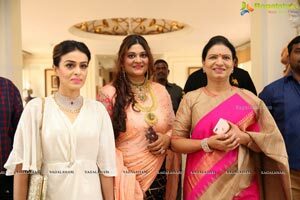 Shine - by Amita Solanki, A two day Exotic Jewelry Show formally Launched by Dk Aruna and Swetha Laxma Reddy at Garden Room, Taj Krishna, Banjara Hills. 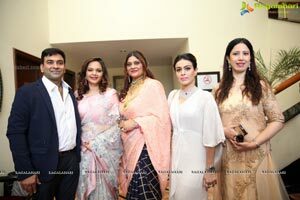 Show presenting first time in Hyderabad, which is hosted by Socialites Manali Thakur, Manisha Kapoor. 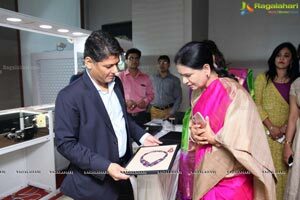 Saw the Guests and Socilaites checking out Jewelry on display at the Show. 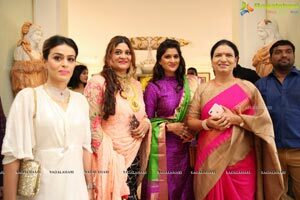 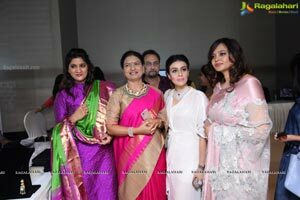 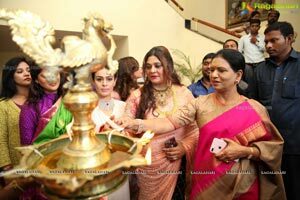 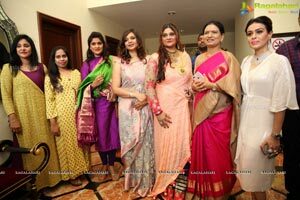 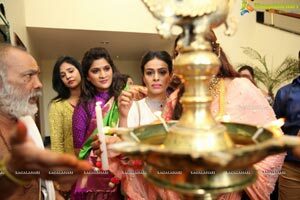 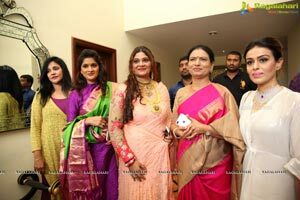 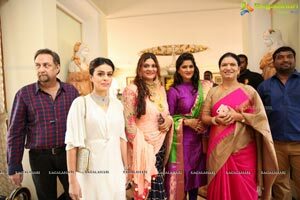 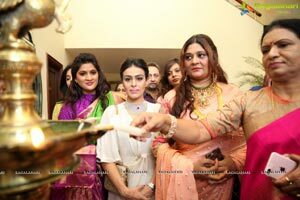 Actress Roaja, Manchu Laxmi, Padma Rajgopal, Shilpa Chowdary, Dr. Sireesha, Rijju Mittal other fashion fraternity graced the occasion. 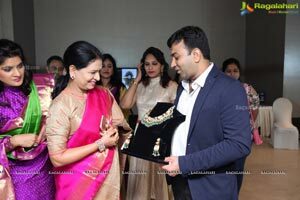 Gemstone and old mine cuts Jewellery many more. 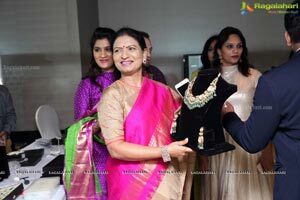 The show will be on till 20th April 2017.